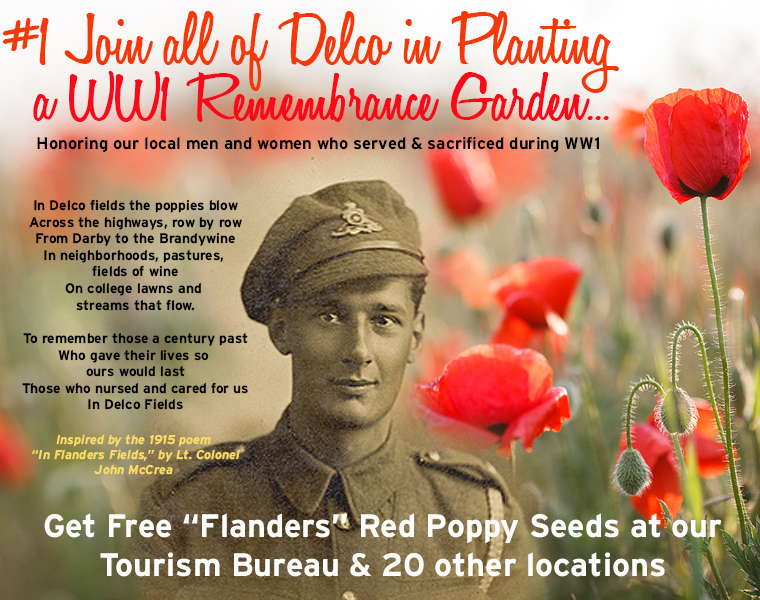 Destination Delco is proud to be one of 20 locations giving out FREE PACKS OF POPPY SEEDS to residents and businesses who want to join County Council and the WW1 Committee in "Painting Delco Red" with Poppy Gardens to honor all of the local men and women who served in WW1 or participated in the war effort here at home. Planting season is just around the corner, so get your free seeds ASAP. Why not ask your neighbors to join you? 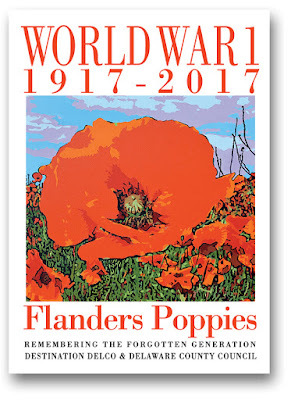 When the poppies bloom send us pictures and we'll publish them on our WWOneDelco website (link below). stakes for smaller gardens to attach the seek packet, itself. Destination Delco and Delaware County Council are fortunate to have the “Penn State Master Gardeners of Delaware County" as a Community Partner. Join them May 6th, 12th or 13th and get FREE SEED PACKS while asking them all your questions about planting Poppies and other blooms in your garden! Masters Gardeners Deb Soutar and Director Linda Barry will be providing Poppy Seed Packets and growing information at three upcoming events at Scott Arboretum. These free events provide a wonderful opportunity to pick up seed packets and pointers from the Master Gardeners of the Penn State Extension. 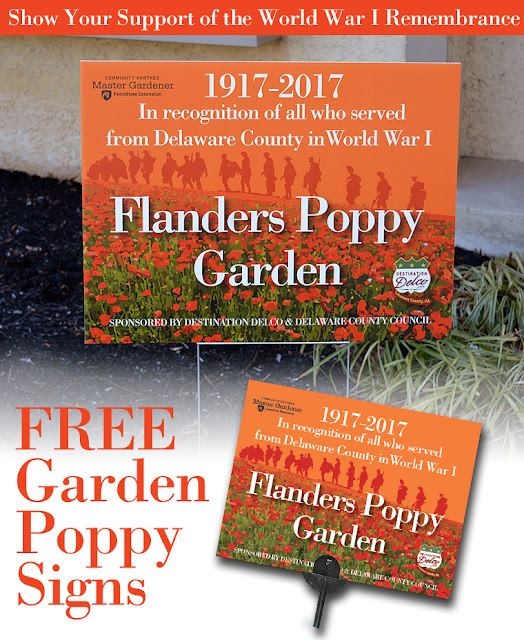 Our WW1 Commemoration Committee, Destination Delco and Delaware County Council look forward to having poppy gardens growing in fields, back yards, patio planters and other visible spots throughout the entire County. at the corner of Rt. 252 and Rose Tree Road in Media. Our military men and women fight for us -- and for ten years thousands of people from the tri-state area have laced up their sneakers to Walk and Run for them! 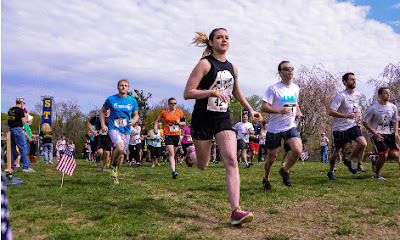 Between the walkers, runners and corporate sponsors, more than 2 million dollars has been raised by Operation First Response -- and more than 7000 wounded soldiers have been helped with medical, emotional and financial support with funds raised by this event. 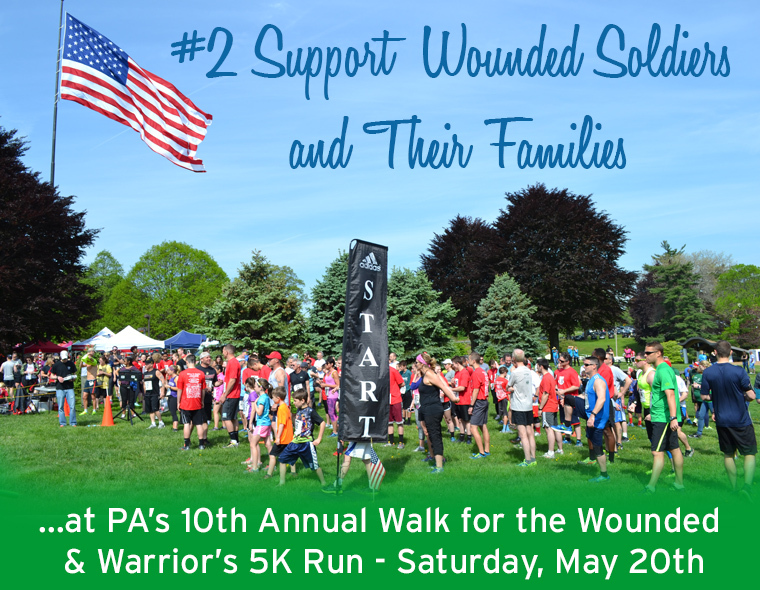 The is the 10th Anniversary of Pennsylvania's WALK FOR THE WOUNDED & WARRIORS 5K RUN -- and Operation First Response has set its sights on raising $250,000. But they need your help! “Delaware County has hosted this event from the beginning,” explains OFR senior representative, Nick Constantino, adding “I am so proud to be a resident of this county, and to witness, firsthand, the awesome generosity of its residents, and the invaluable donation of time, energy and leadership that we’ve received from Delaware County’s Destination Delco Tourism Bureau, County Council and the Department of Parks and Recreation." Meet Lt. General Ronald S. Coleman, a graduate of Darby-Colwyn Senior High and a retired United States Marine who became the 2nd African-American in the Corps to reach the 3-star rank. Sgt. Carl David Duda will talk about his OFR experience. And there will be ceremonies honoring fallen Bronze Star Medal winner, PO1 Michael J. Strange. 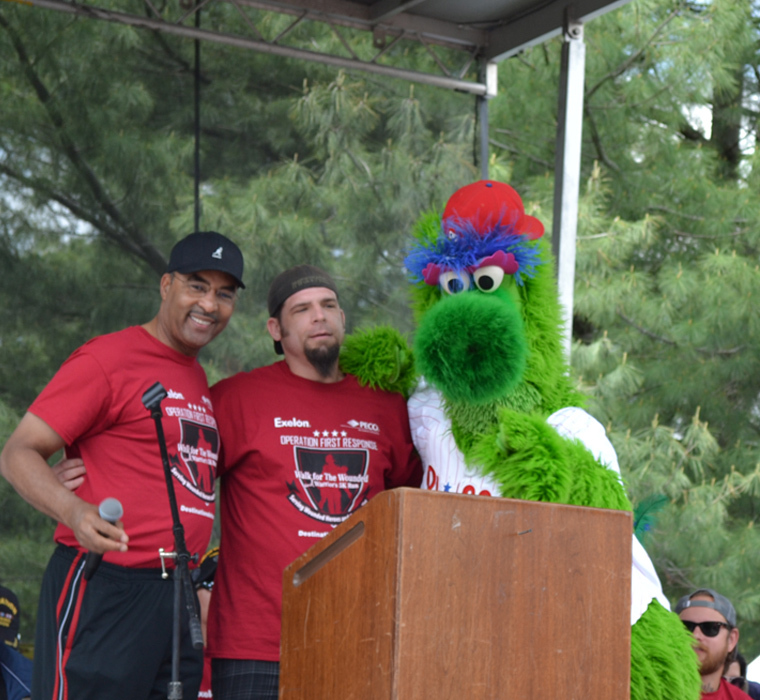 Shake a hero's hand - hundreds of veterans will be there! Go Zip-lining across the park! Watch an All-Veteran Parachute Team land in the meadow. Enjoy food by Nifty Fiftys, and both live and DJ music throughout. Get up close and personal with Kevin Harvick's Race Car. 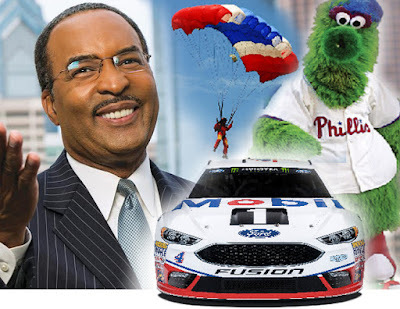 Plus CBS 3 TV Anchor Ukee Washington and the Phillie Phanatic! Operation First Response, Inc (OFR) serves all branches of our nation's Wounded Heroes/Disabled Veterans and their families with personal and financial needs from the onset injury or illness, throughout their recovery and their return to civilian life. For the second year in a row, OFR has been awarded the highest charity rating possible from noted watchdog organization, Charity Navigator. 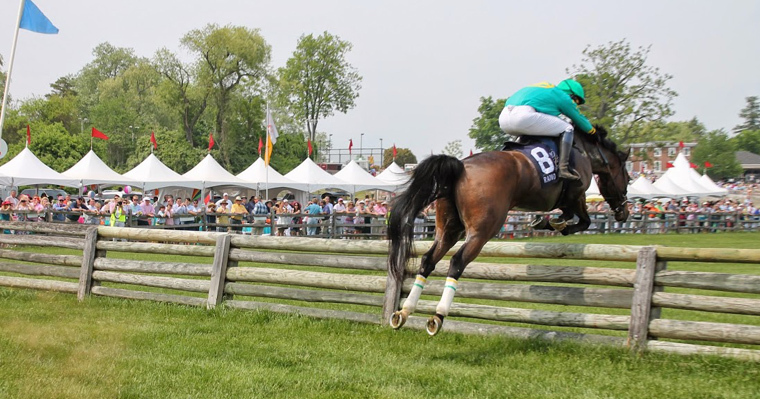 No need to road trip all the way to Churchill Downs to attend the Kentucky Derby when you can wrangle up a few companions and simply gallop over to our Main Line between May 25th and June 4th. 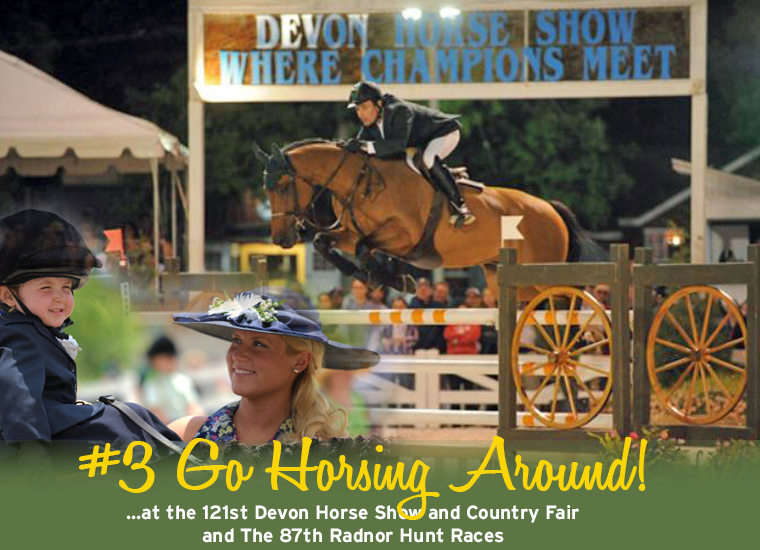 The 121st Devon Horse Show & Country Fair began in 1897 and has grown into one of the premier Equestrian experiences in the nation. 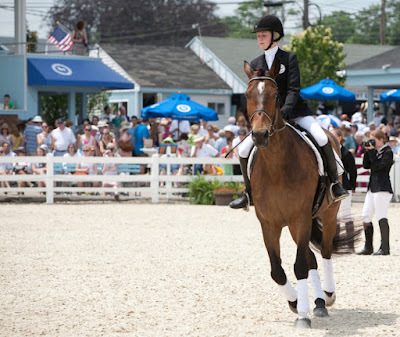 Since day one, it has been a fundraiser for Bryn Mawr Hospital - so not only will you enjoy and learn everything about equitation (the art of horse riding), you'll be donating money to a great local hospital! From Olympians to local riders, everyone can qualify to compete here, where the top event is the $225,000 Grand Prix of Devon. The Hunters are a type of horse used in the sport of Fox Hunting and are judged on manners, jumping ability, style, and pace. Equitation Classes are graded on the skill of the rider rather than the horse - based on style of riding and judgment in the use of hands, seat, and legs. The Jumpers are the “athletes” of the show. Their task is solely to jump, regardless of style or manner. Friesians originated in northern Netherlands and date from the Middle Ages. They have long leg hair, mane and tail - and are always black, and only a white star in the forehead is permissible. The Fairgrounds feature food & beverage booths for summertime-faves like their famous sweet tea, lemon sticks, Devon Fudge and more. Tickets are on sale now and include a variety of packages as well as both reserved seating and general admission tickets. But...Before you head for Devon, trot over to Malvern for the 87th Radnor Hunt Races! 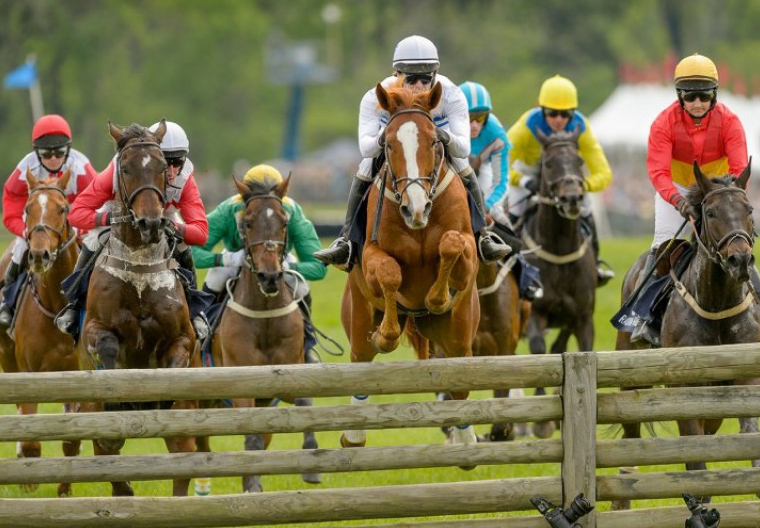 Join 20,000 fans of steeple-chasing in the open countryside and gather on the rail for the 87th Radnor Hunt Races on Saturday, May 20th. 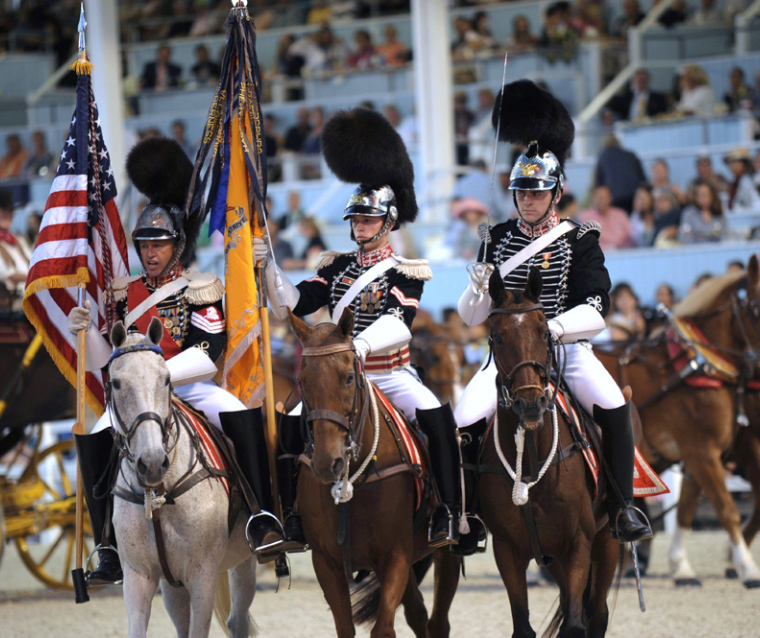 See thoroughbred horses at the peak of athleticism, beautiful horse-drawn carriages, dramatic flowered hats, and families cheering along the rail. Participate in one of the event's most celebrated traditions -- the famous themed tailgate – where imaginations run wild! 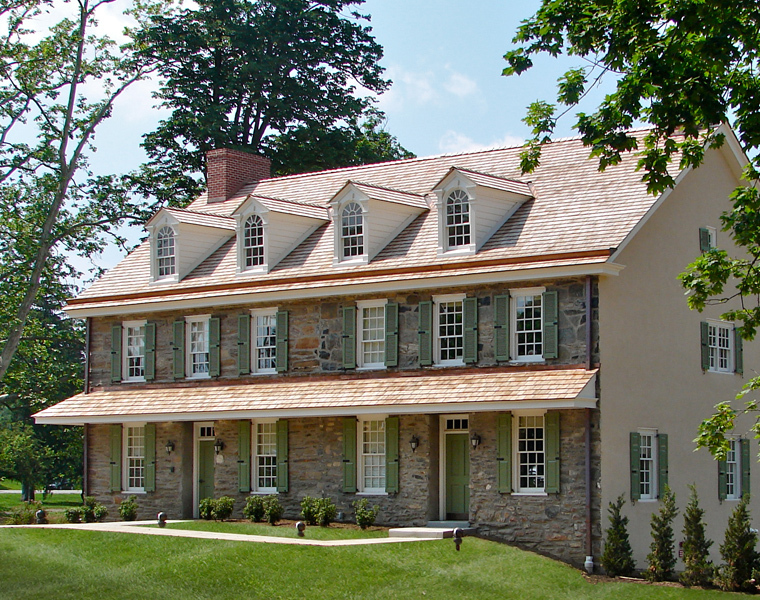 Proceeds benefit the open space and clean water programs of the Brandywine Conservancy. Jump racing – also called steeple chasing—is horse racing over hurdles and fences in the open country side. The Radnor Hunt Races is among the top rated race meets and draws the best horses, riders and trainers in the country. Admission sold only in advance; purchase passes and parking spots by May 12th. 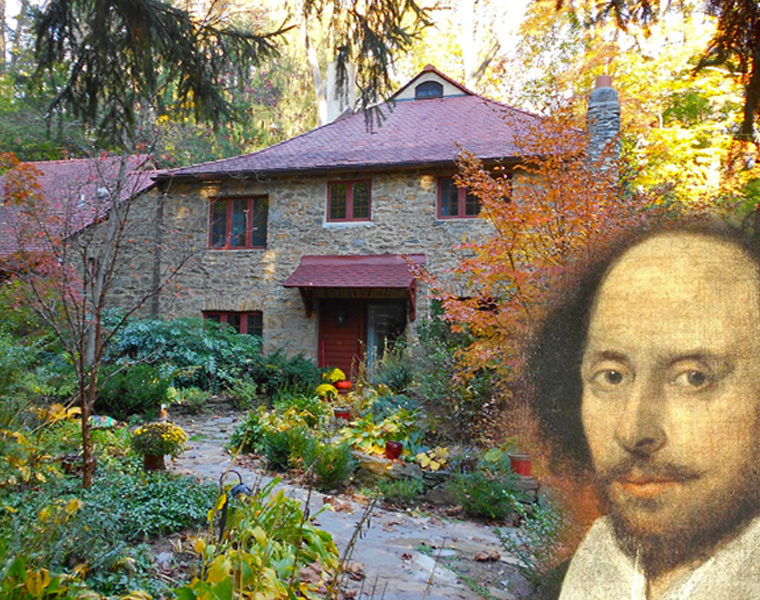 For more information and tickets: Call 610.388.8383. 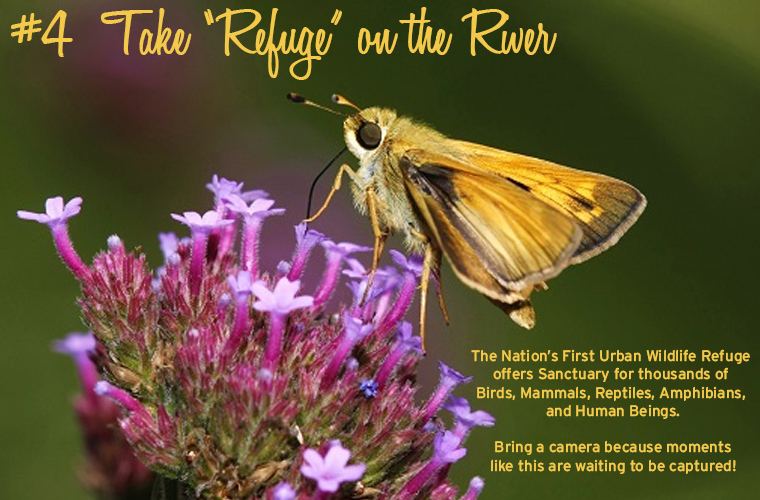 Take a Walk on the Wildlife side...at the John Heinz National Wildlife Refuge. 80 species have nested here. More than 1.7 million of us live within 10 miles of this 1000 acre preserve that sits beneath bridges spanning two states -- in the shadow of highways carrying millions to work and home everyday -- and within eyesight of one of the busiest International Airports in the country. 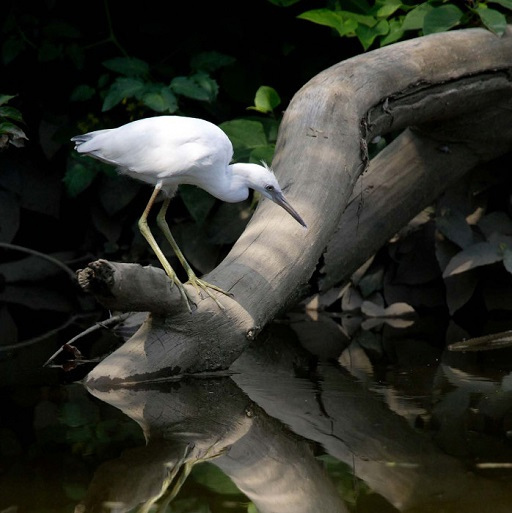 sanctuary teeming with fish, wildlife, and plants native to the Delaware Estuary. From sunrise to sunset you can hike, bike and explore on your own or take one of their fun weekend guided tours including Bird Watching, Plant Walks, Photo-tours and more. and toad species known to inhabit the refuge. 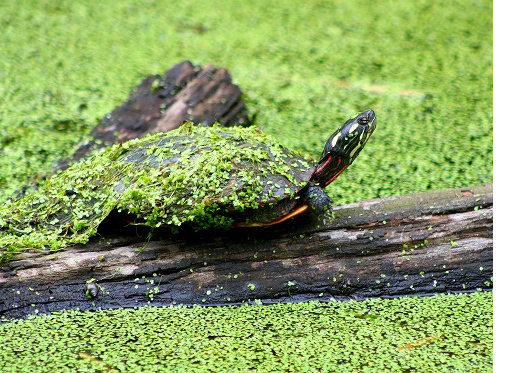 Green is the color of Spring, but the marsh-loving turtle on the right is really taking it to heart. 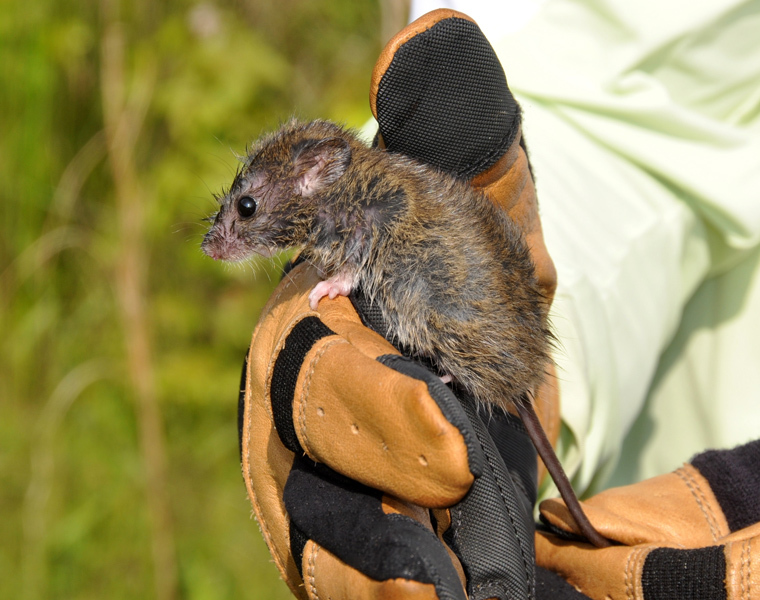 It's also home to many mammal species, including the cute little guy on the left. This could be the last place in the entire state where you'll find him. Hours: Trails are open every day of the year from sunrise to sunset, free of charge. The Visitor Center is open daily from 8:30 AM to 4:00 PM. Closes during severe weather events. 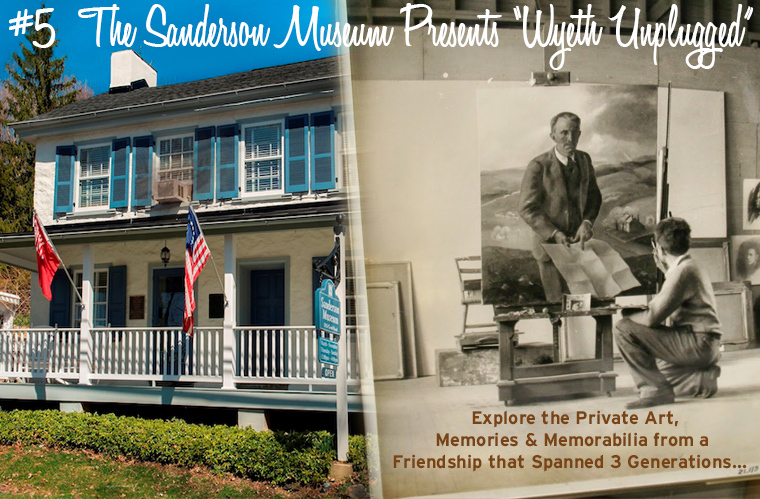 On May 4th The Sanderson Museum, celebrating its 50th anniversary, will unveil a new exhibit on the personal relationship between the Wyeth and Sanderson families through paintings, drawings, letters and photographs. 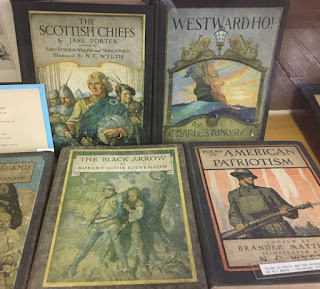 1900 Century Schribner Book Series – N.C. Wyeth gifted a signed copy of these historical novels to Hanna Sanderson every Christmas morning. 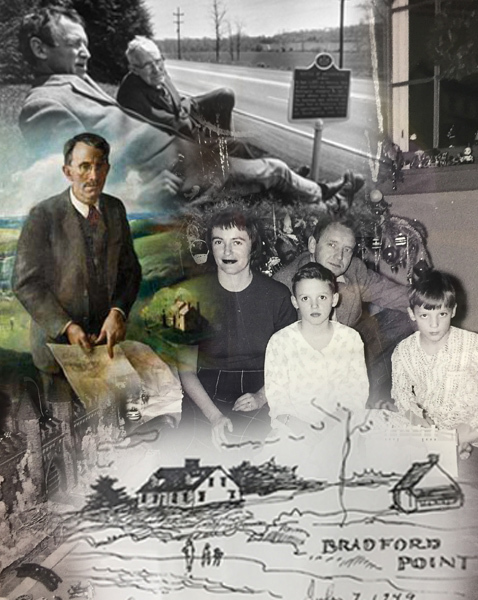 $8 for Adult Non-Members; $5 for children ages 6-12; $0 for children age 5 and under accompanied by an adult. Hedgerow's production of this beloved Shakespeare play opens May 12th, and this line from the first scene sets the stage for all of the hilarious events that follow -- "The course of true love never did run smooth,"
Which is not surprising given the fact that Shakespeare penned his lovers a deluge of duels, deception, and devious fairy interventions! In truth, the road to love is bumpy for everybody. 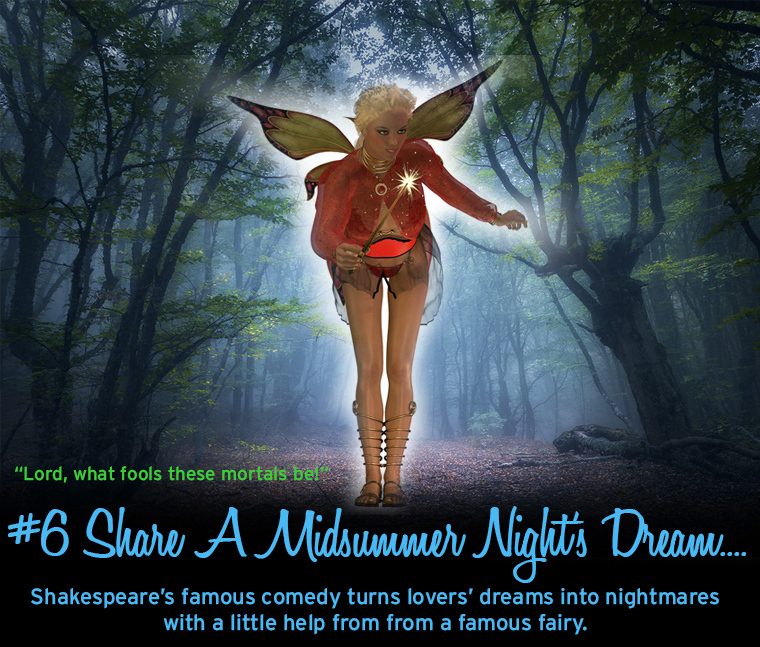 But few of us have had to suffer the comic antics of 'Puck' - one of Shakespeare's most famous characters who is priceless in Hedgerow's production opening May 12th. Puck is a fairy with a magic bag of tricks, most of which backfire in deliciously funny ways. In fact, the term a Puckish sense of humor was likely derived from this playful, mischievous character. 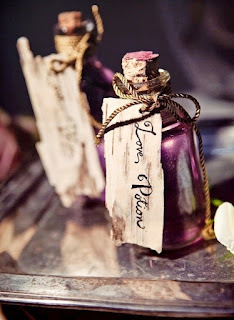 The play centers around the coming marriage of Theseus and Hippolyta...to stop the nuptials, the Fairy King orders Puck to create a love potion to derail the lovers. What could possibly go wrong?! As a professional theatre ensemble, Hedgerow strives to create ensemble works of the highest quality and distinction and to be an artistic and creative home for established artists. Don't be fooled...the innocent looking house on Third Street in Media seems perfectly charming in it's idyllic, middle America setting. But looks can be deceiving. Xscape the Room is a live action group escape game that first appeared in Japan in 2007. 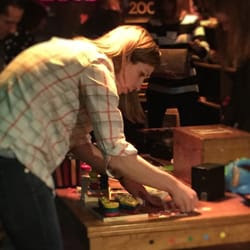 It's a relatively new craze in the US, but we all know Delco never passes up a chance to get a little crazy -- so it's no surprise that Media's XScape Games are a big hit. Groups of 4-10 players are locked in a mystery-themed room with only their brains to get them out. 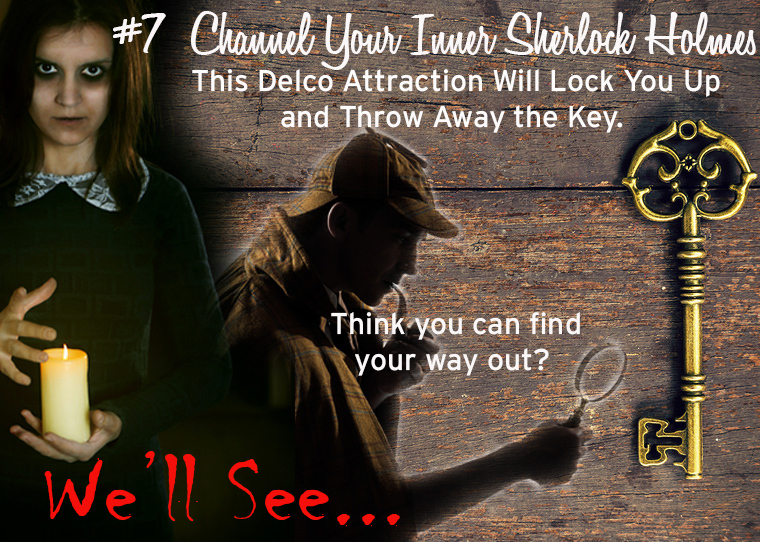 They have one hour to 'find the key' which is hidden in a series of interlocking puzzles, problems and riddles. Bugsy’s Juice Joint is booming and you and your pals want in on the action. But Bugsy ain’t in a sharing mood. Find the hidden cash and scram before he and his goons return! A realm where artists go for inspiration! COST: Tickets are $28 pp and can be purchased at the web link below. 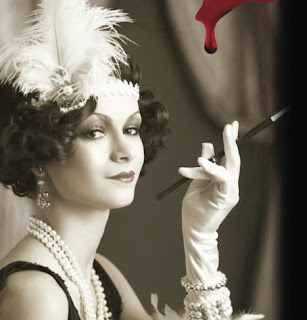 LOCATION: The Speakeasy, The Classroom, and The Artist Sanctum are located at 1 W. 3rd Street. The Safe House is located at 25 W. 3rd Street. WHO CAN PLAY? These rooms are best enjoyed by adults and students in high school and above. Kids11-14 are welcome in the company of an adult. (Games for younger children are being created - check their website regularly for updates). The games are the brainchild of Rosemary Fox and Carlin McCoy, who comprise the female owned Life is Short Productions. Their backgrounds include theater, business, organizational management, software design, education, and community planning. Combine a game with dinner in Media afterwards for a great night on the town! Everyone...Start your Engines! 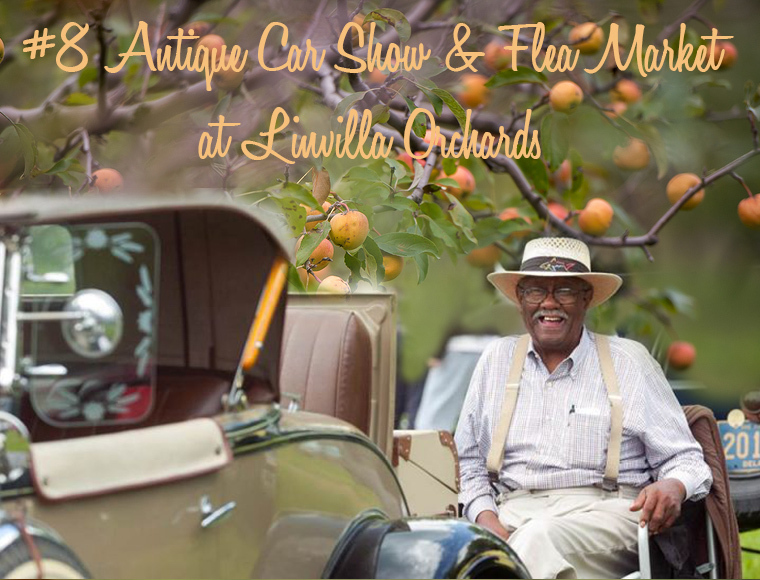 Head for Linvilla's Annual Antique Car Show & Flea Market from 9am to 3pm on May 21st. More than 250 spectacularly restored and maintained antique, classic, and muscle cars take over one of Linvilla’s big fields. 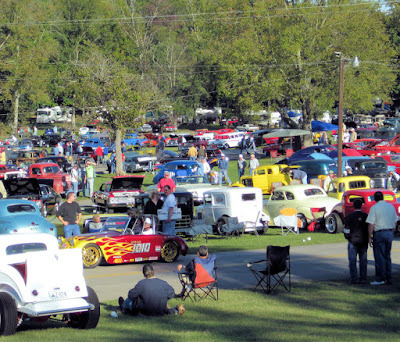 Linvilla has partnered with The Historical Car Club of Pennsylvania (HCCP) for over three decades to present their annual Spring Meet. Awards will be presented for the best-maintained cars in a variety of classes, such as best brass and best restored pre-1918 cars. 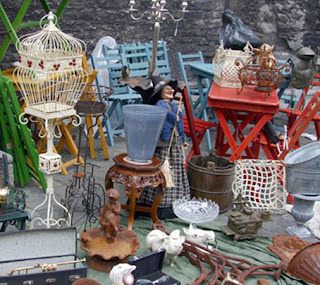 Those looking for deals and steals should check out the the Flea Market. Vendors come from all over to display unique, vintage and quirky treasures. Want to Maximize your Green Thumb? Get expert tips on spring planting from Delco's Master Gardeners every Saturday and Sunday at the Garden Center. Penn State Brandywine Extension Master Gardeners will be at Linvilla's Garden Center every Saturday and Sunday in May to help you with your Gardening questions from 10am to 1pm. 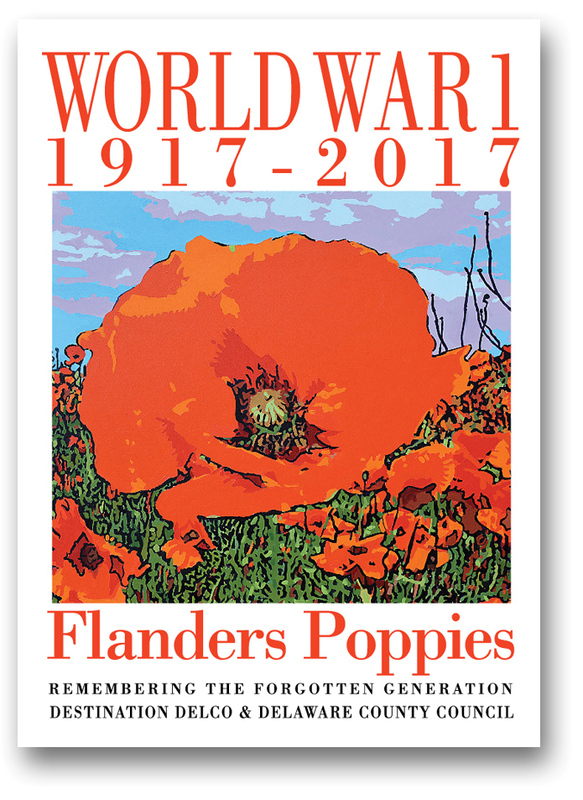 They will also be giving out packs of FREE POPPY SEEDS & PLANTING INSTRUCTIONS for those who want to plant their own WW1 Remembrance Garden! Get out of the Gym and into the Orchard! Try Adult Sunset Yoga Fridays May 12th, 19th and 26th. Exercise is always great - indoors or out! But with spring in the air (literally!) 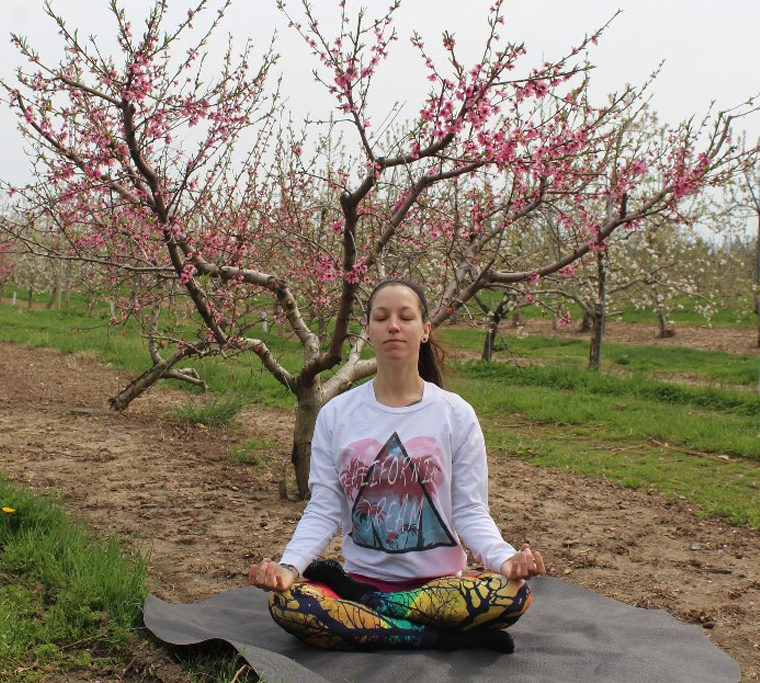 leave the stress of the day behind and relax in the orchard. Dress comfortably and bring a towel, mat, and water. 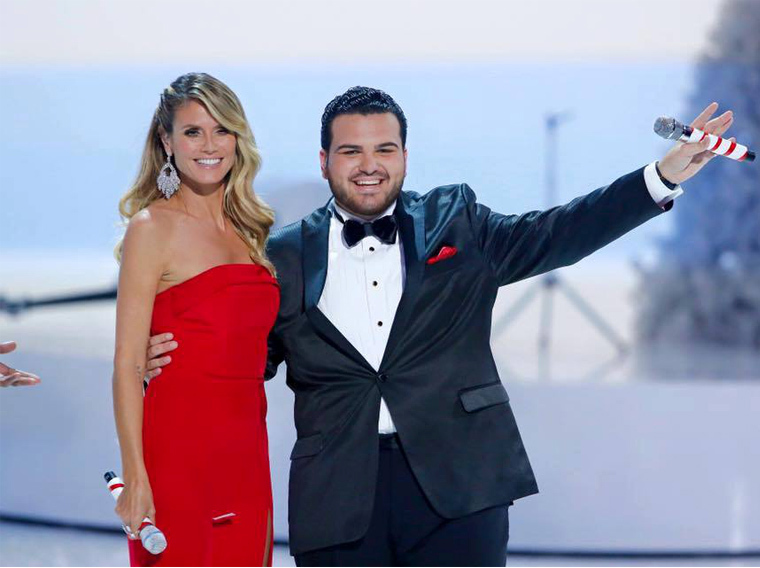 Sal Valentinetti was Heidi Klum's "Favorite" contender on America's Got Talent...and if he was one of your favorites as well, get tickets now for his first performance in Philly - Saturday, May 20th at the Tower Theater. This 21-year old former pizza delivery guy was a finalist on Season 11 of America's Got Talent. 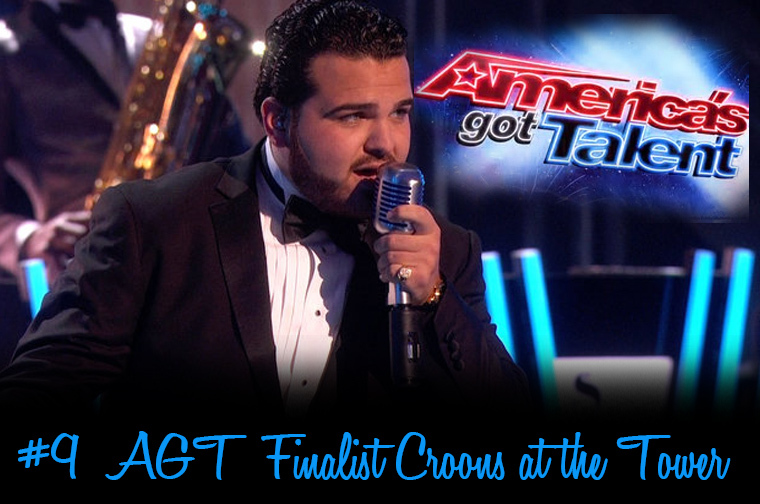 He started his climb by crushing the 1st AGT audition with his version of Frank Sinatra's "My Way" which inspired Heidi to press her one and only "Golden Buzzer," sending Sal straight through to the quarterfinals! His swing era big-band sound also won him a huge and loyal fan-base that continues to support him in concert appearances all over the country. Heidi performed "Santa Baby" with Sal on AGT's Holiday Special. Sal fell in love with the great American standards that he learned at his grandmother’s knee, and decided to take his retro Sinatra/Dean Martin vocal stylings to season 14 of American Idol. Sal did well at the auditions but didn't make it to the live show. Undaunted he tried out for Season 11 of America's Got Talent where he wowed the judges and the hearts of viewers everywhere. Click on the link below to hear an interview and the semi-final performance that landed him in to the finals. 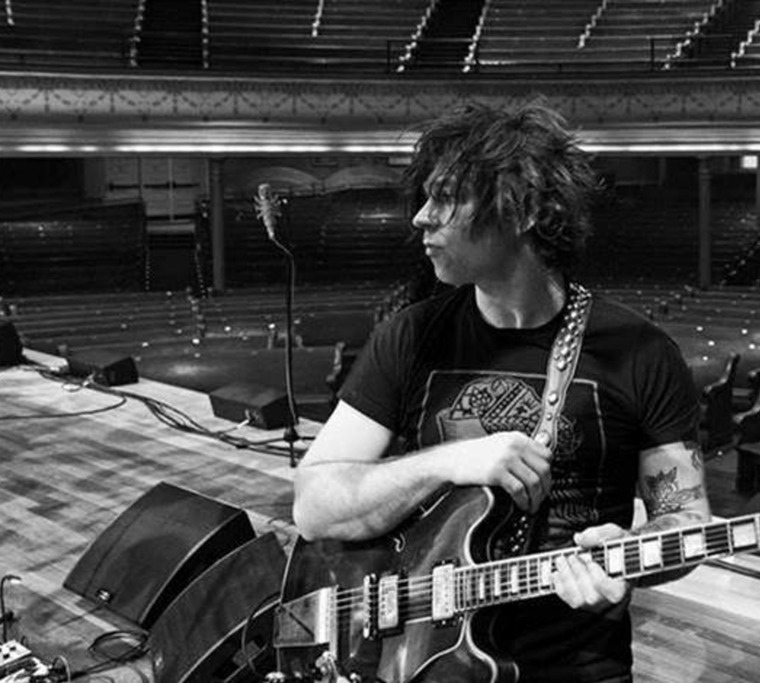 Sal Valentinetti Sings "That's Life"
The Ryan Adams show is a WXPN Welcomes concert. He also produced albums for Willie Nelson, Jesse Malin, Jenny Lewis, and Fall Out Boy, and has collaborated with Counting Crows, Weezer, Norah Jones, America, Minnie Driver, Cowboy Junkies, Leona Naess, Toots and the Maytals, Beth Orton and Krista Polvere. Both shows are appropriate for all ages. 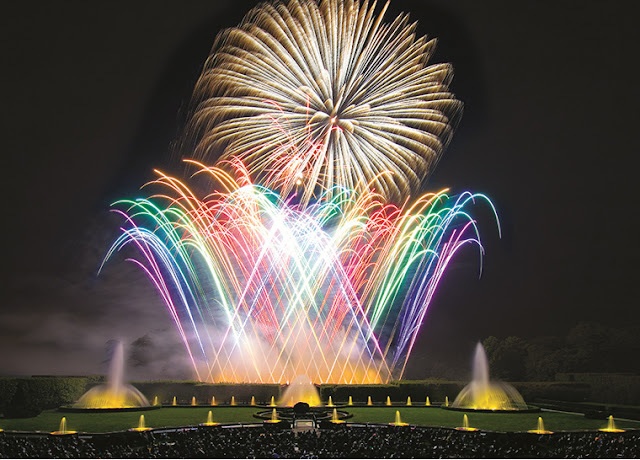 After more than 2 years and $90 million dollars of redesign and renovation, Longwood Garden's Main Fountain Garden is reopening with a huge weekend-long celebration! 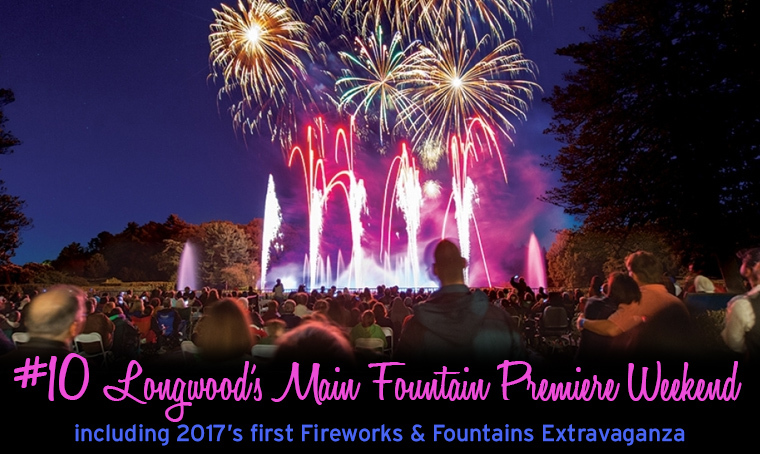 Mark your calendar and get your tickets now as the new fountain prepares to drench the sky with shimmering colors on May 27, 28 & 29. Be among the first to see the Main Fountain Garden perform again! Enjoy shows throughout the day and into the evening, and explore the revitalized Garden. Each guest receives a special commemorative gift to remember your visit. jets that propel water as high as 175 feet, new lighting features and a more immersive garden experience.